Is Kgafela Kgosi Kgolo in SA? 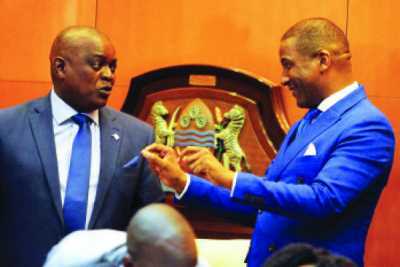 Whither Botswana’s political Young Wings? Finance ministry mismanages public debts? Who won the battle of the manifestos?